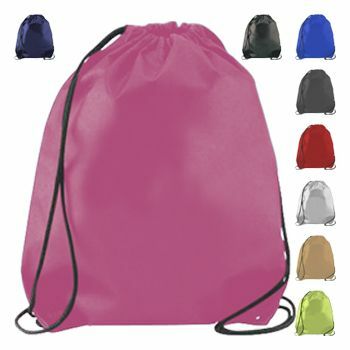 Backpacks are a great product for companies to market because of the overall consumer appeal for carrying goods. Why would a consumer consider using a backpack? They’re not just used by students to carry books; they can be used by anyone who desires to disperse weight more evenly on their shoulders. Users of backpacks often use them for a multitude of tasks. 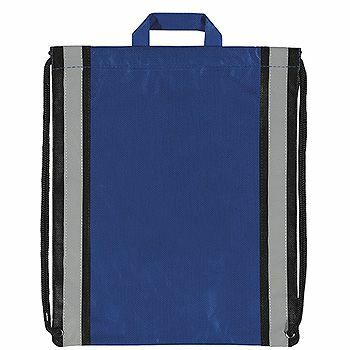 Consequently it makes sense for businesses,schools, groups and teams to offer custom printed backpacks to their members. Companies that promote the sale of custom backpacks could easily see a surge in sales when marketing their product to groups that promote unity. They advertise not only advertise an event, group or company;they can signify belonging to a gym or other group. Most are large enough for medium sized items, like several 8.5 x 11 notebooks with plenty of room to spare. 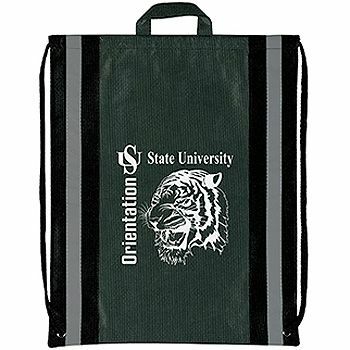 Custom printed backpacks can display company names and graphics such as a company logo. 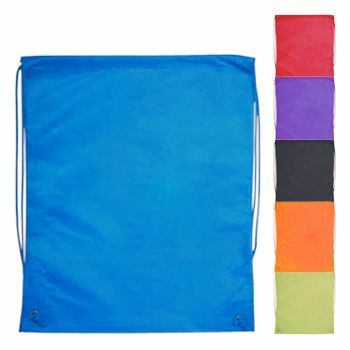 The can also be used by other groups such as churches, sororities or sports teams. 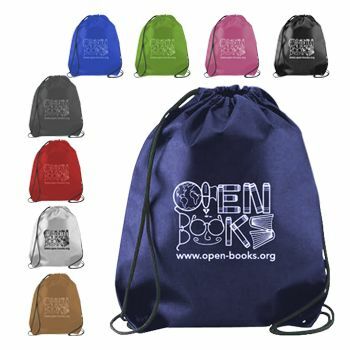 Any printed message, a group desires to display can appear on the backpack's surface. Place the custom printing on the zippered pocket or the main body. Your source for Backpacks and Tote Bags.